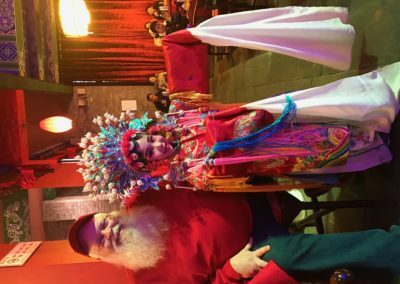 Are you searching for a DFW based Real Beard Santa Claus who has travelled internationally? 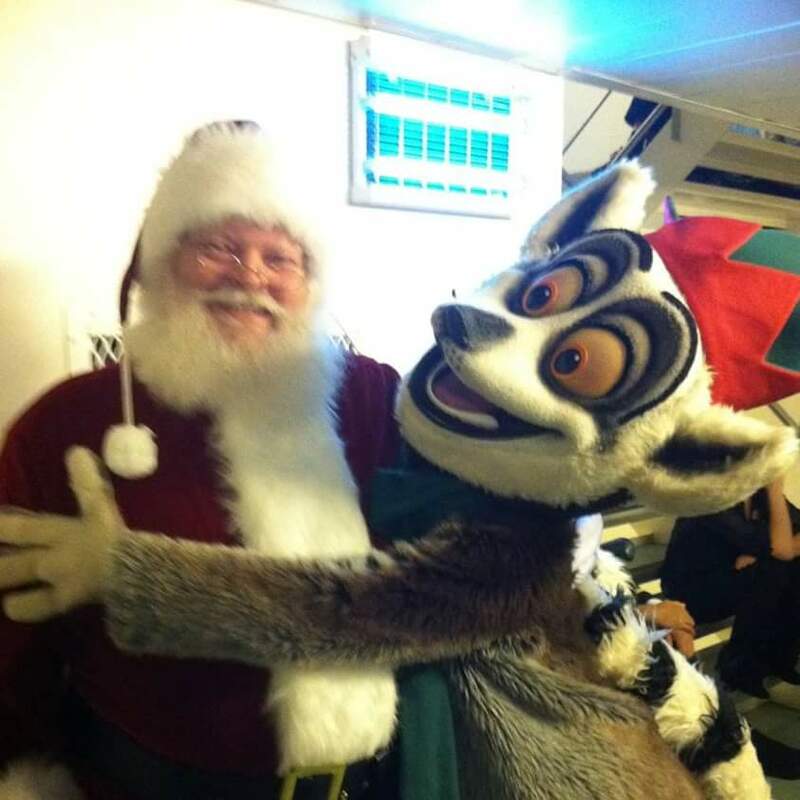 Santa Kelly has been sent all over the world to appear as Santa Claus. 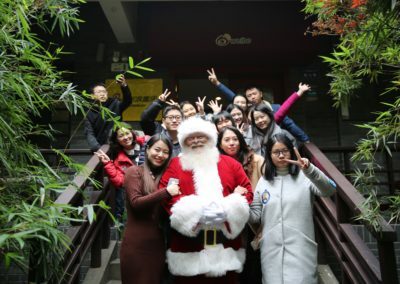 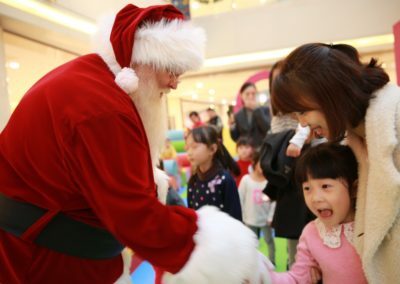 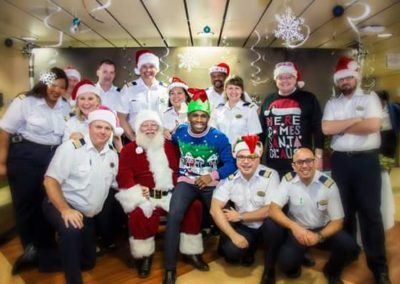 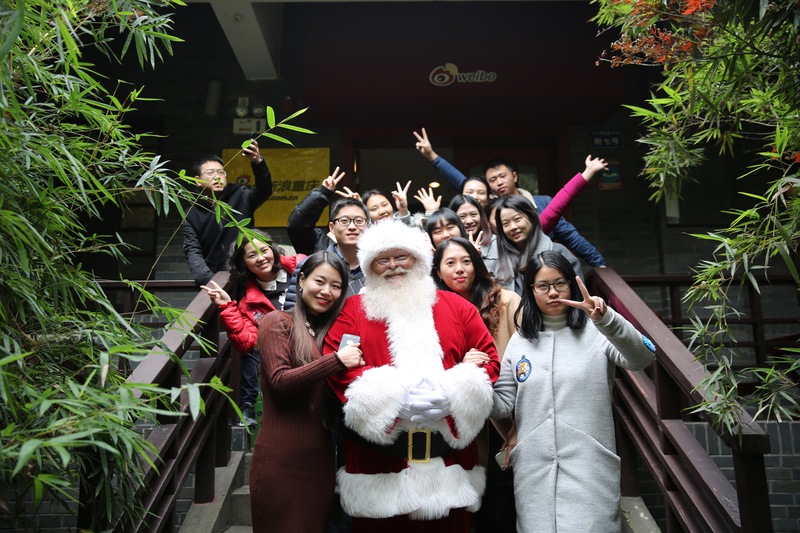 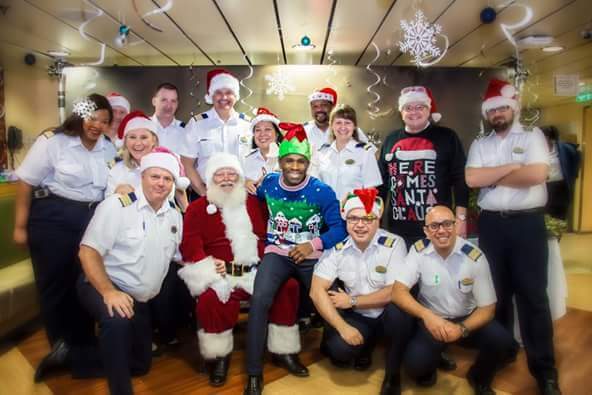 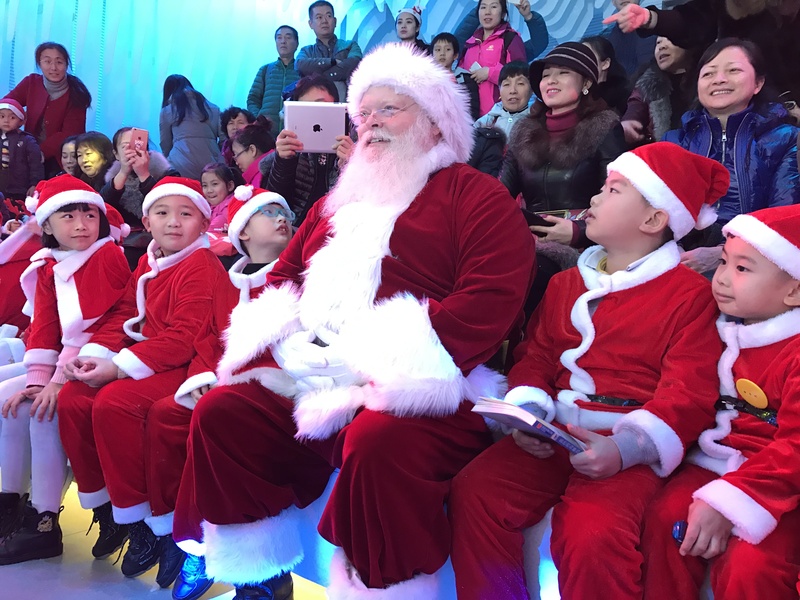 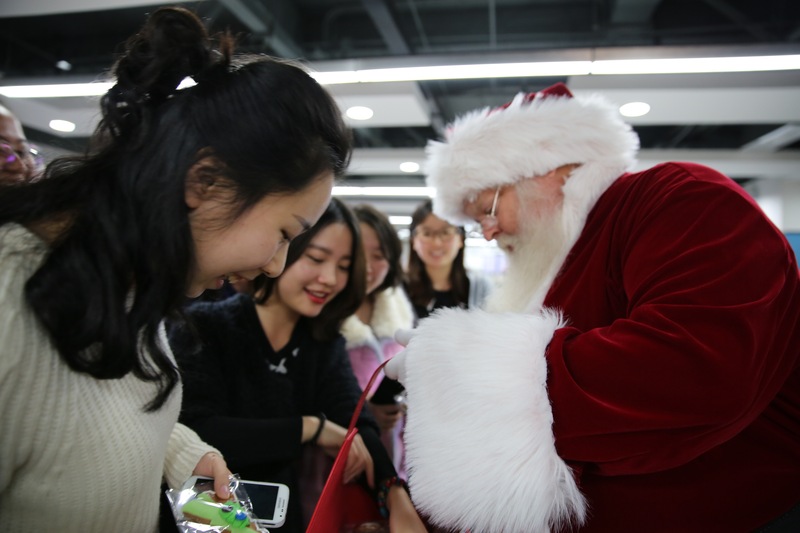 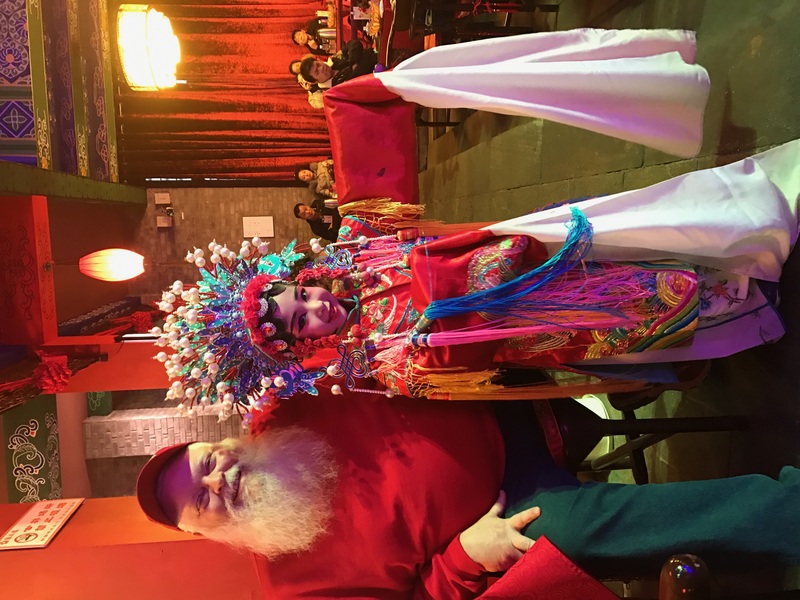 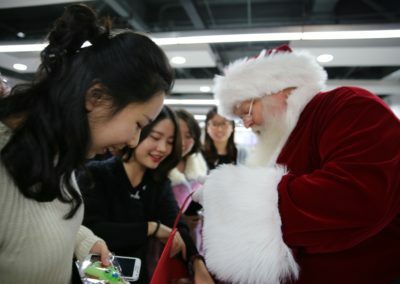 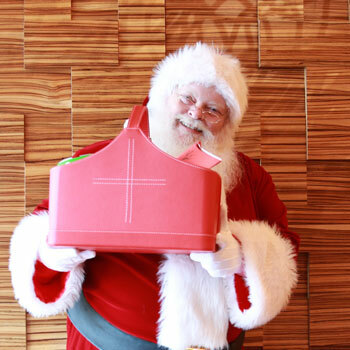 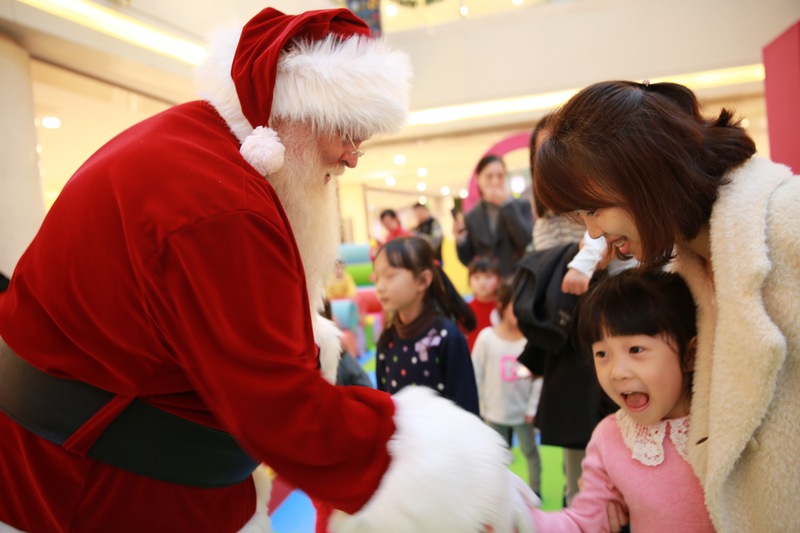 He offered his services in China last year, and two years ago he also appeared as Santa for a Cruise Ship. 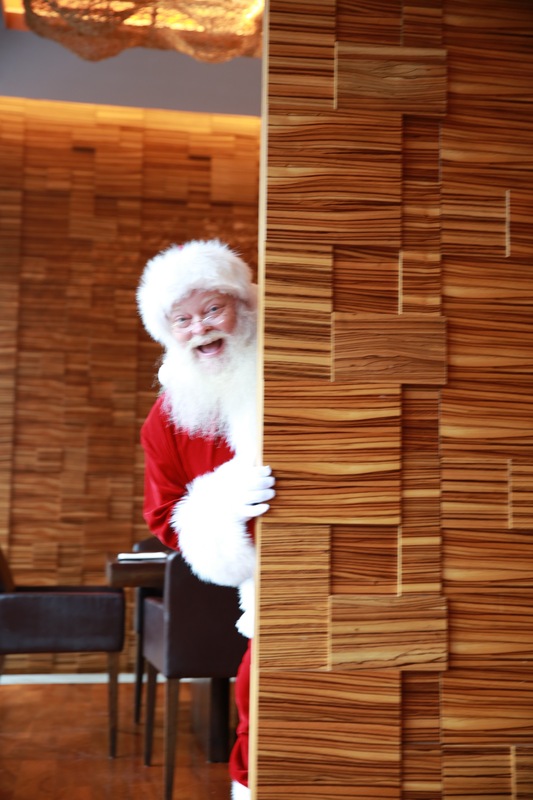 He has a wide range of clientele and enjoy’s being around people. His goal is to spread positivity and love on the holidays to remind everyone of the spirit and magic of Christmas. 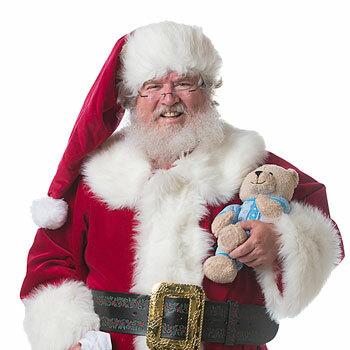 If you have an upcoming media event or in need of a Santa Performer to appear at your Christmas party, then Santa Kelly is the way to go. 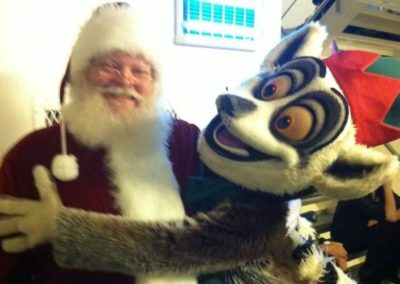 He is also available for events such as parades, festivals, trade shows, conventions, and so much more. 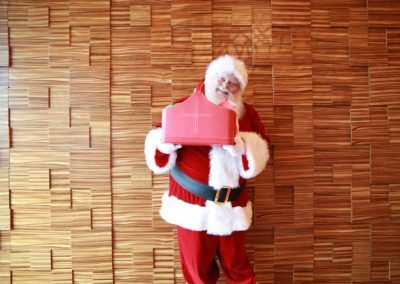 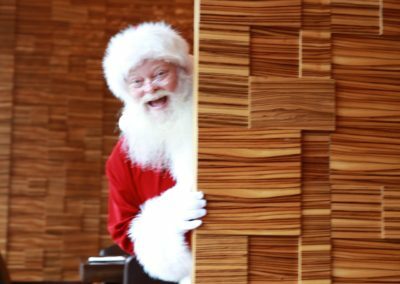 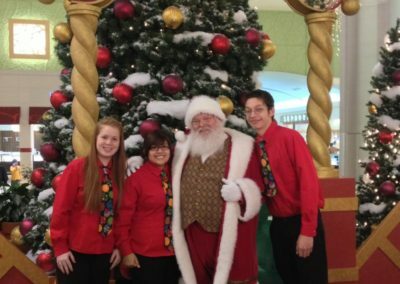 Whether your venue is at Warwick Melrose Hotel, Marriott City Center, Embassy Suites, Bugatti Ristorante, or anywhere within the Dallas-Fort Worth Metroplex, Santa Kelly can surely bring the spirit of Christmas to your guests. 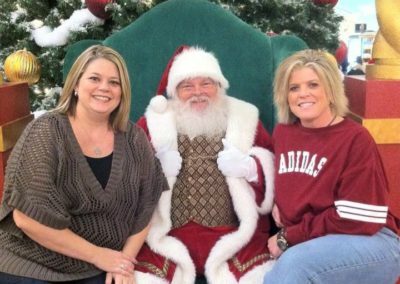 He is among the most sought after Naturally Bearded Santas in DFW so contact us TODAY to hire Real Beard Santa Kelly for the holidays. 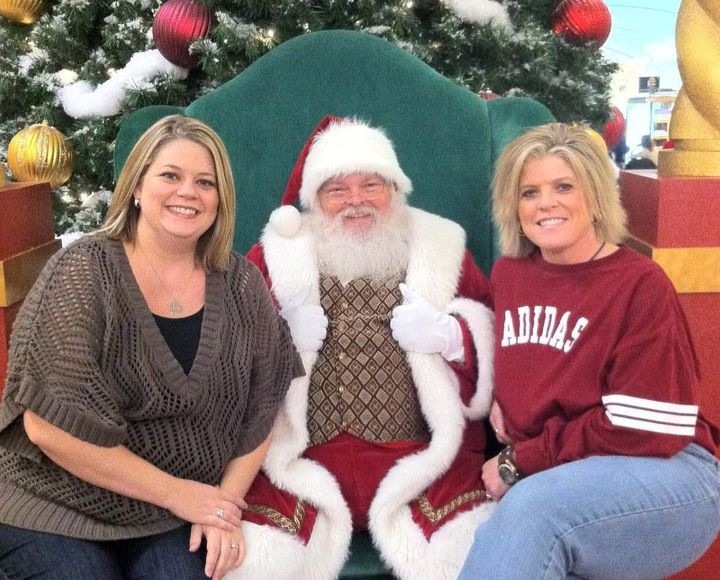 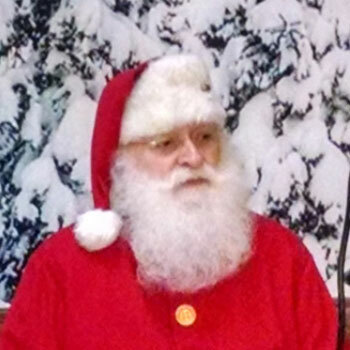 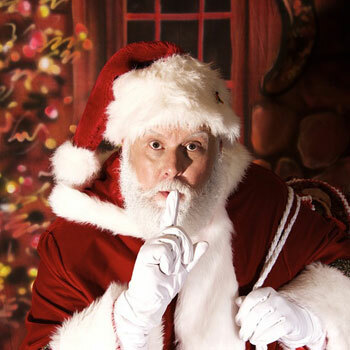 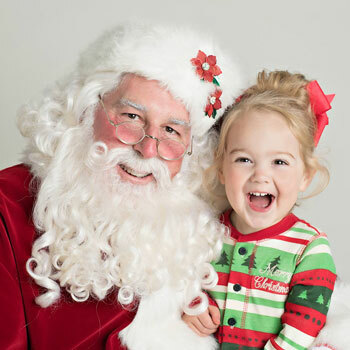 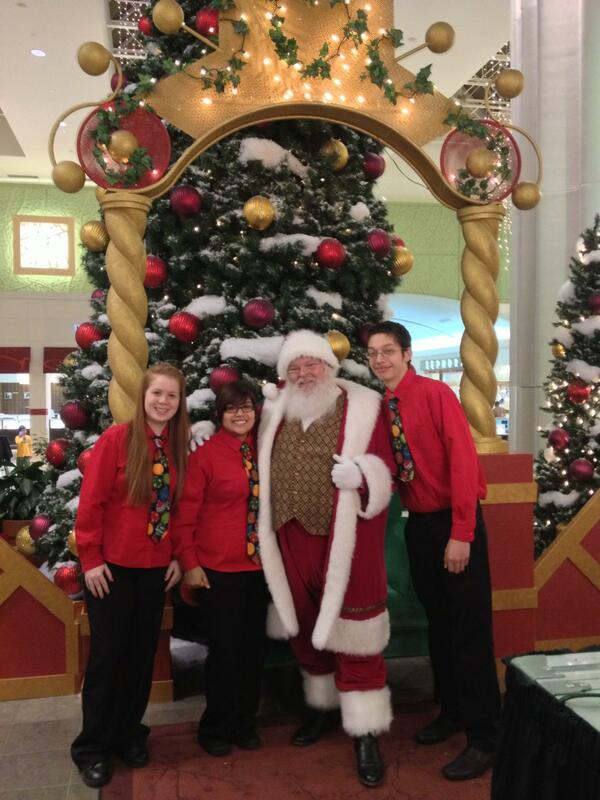 Reach us through 817-601-5666 or email us at Events@MystiAllen.com to have Santa Kelly appear at your event.